We have spent the last 6 years specialising on providing services to the travel and tourism sectors, with a particular focus on commercial systems. Below are a summary of some of the systems and services we can offer you, having provided them to a number of companies previously. We can provide consultancy on all aspects of your IT systems, including your e-commerce platform, reservation and revenue management systems, payment gateways and back-office management information systems. We have extensive experience of building bespoke revenue management solutions for a range of travel & tourism companies, delivering a custom solution tailored to their specific business model. Our team have worked on a number of bespoke reservation system solutions, as well as providing consultancy to major airlines on which off-the-shelf solution will best meet their needs. A growing area of our business is providing mobile solutions, across a range of devices for both consumers and business users in an enterprise setting. One of our specialities is bringing data from disparate systems, both internal and external, and presenting them to end users via a secure portal that enables them to quickly make informed decisions. We have built our own proprietary e-commerce platform, and based on our retail heritage, can provide scalable, content-managed, fully integrated e-Commerce solutions for your business. 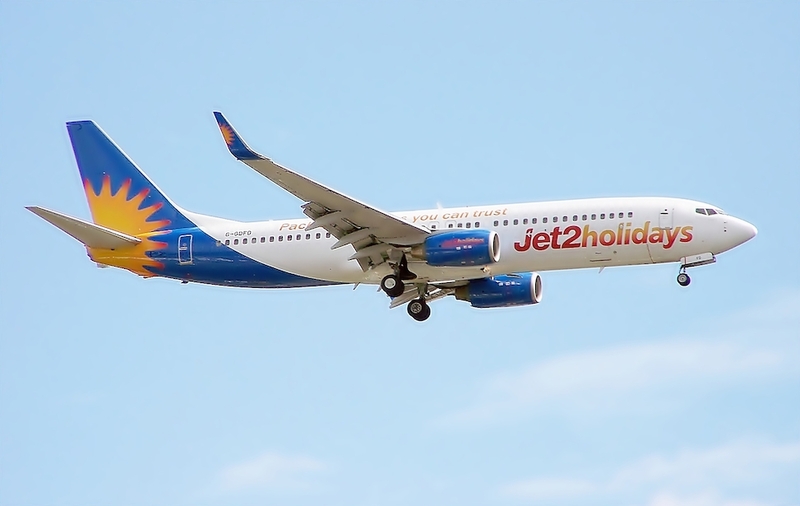 We have worked with Jet2.com since 2008, and have been responsible for the design, build, delivery and support of their key revenue management systems, across the flight and holidays parts of their business. These systems have contributed significantly to the growth and strong performance of the Jet2 business over the past few years. For more details on these case studies click here. 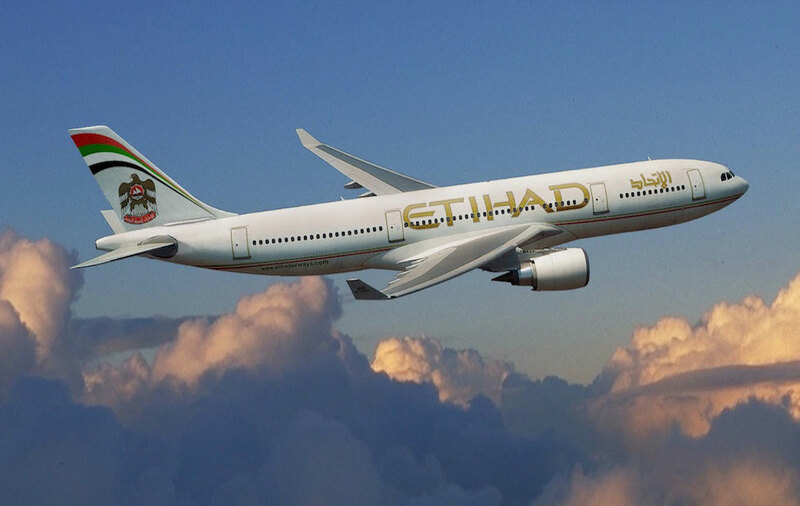 Unomee were asked to provide Etihad Airways with consultancy on delivery of a new platform for their web-site. 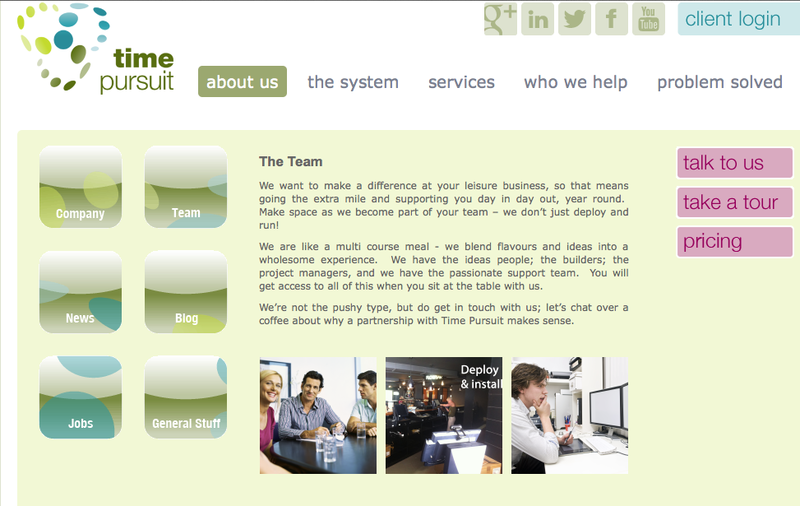 Given our extensive experience within this sector, we were able to guide them through all aspects of delivering a new web platform. We were given a number of responsibilities such as helping them choose a suitable development partner through the execution of an RFP, and provided domain expertise on technology choices and approach to delivering airline specific systems. Given our experience of consulting and delivering airline specific solutions, we are able to assist airlines in all aspects of their IT requirements. Mezzo Movies have been successfully delivering portable IFE solutions to the Airline sector for over 8 years. In the past year we have helped them develop their IT strategy and developed solutions for a number of portable platforms. 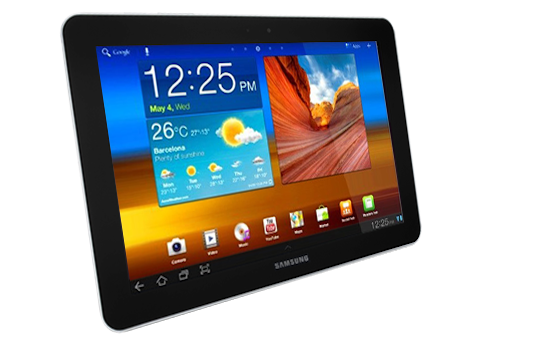 These mobile platforms have included the iPad, Android platform on a variety of devices, Windows CE on a custom build device and even the Sony PSP. Through the work we have done for Mezzo Movies, we have the necessary, demonstrable experience to deliver mobile solutions to whatever platform you require. This system consumes data from multiple sources both internal and external, and represents this data in both a tabular and graphical manner that is powerful and intuitive. The creation of custom algorithms used by the system provides yield and margin management capability to ensure that revenue is maximised across the holidays business. Revenue Management System development, mobile applications, business information systems. Consultancy on new e-commerce platform, reservation systems selection, business analysis. Implementation of a Yield Management tool to start the process of automating pricing decisions. Outsourced IT department providing back-office systems and client facing mobile applications. 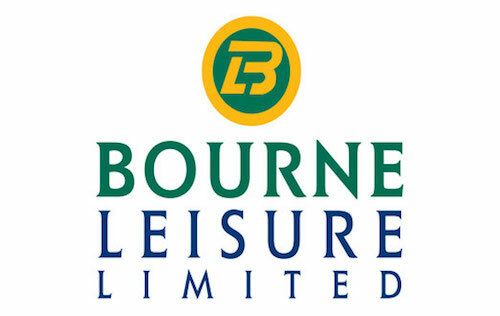 Development of Leisure booking system, e-commerce site and on-site POS solutions.